Well, SDL will be making a formal announcement on the naming and the full features at SDL Connect – which Content Bloom are sponsoring this year). But as you’ve landed here it looks like you might want a bit of a heads up on what’s coming and as we’ve just attended the SDL Partner Bootcamp here it is! What does it provide for? At its core, the UDP is a framework that will allow the interaction of your organisations content at both the marketing content (traditionally web-based content) and structured content (technical data, traditionally brochures/PDF etc.). 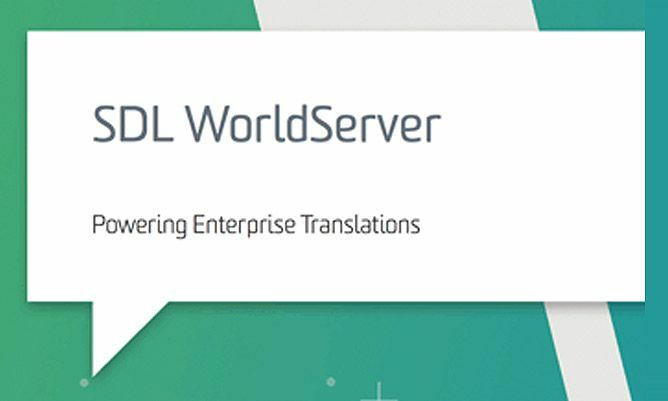 Like SDL Tridion, Knowledge Center can be offered as “platform as a service” with enterprise SLAs. Through the automated provision of capabilities, time can be shortened for delivery to market. The first release should be packaged with the upcoming version of Knowledge Center and from this point, we’ll keep you abreast of the functionality/integration and opportunities it affords. 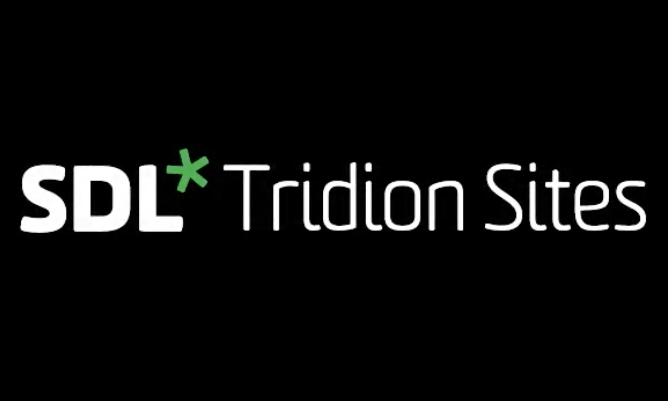 Note: The above information is presented prior to the official launch of the UDP and it’s completed integration with SDL Tridion and SDL Knowledge Center and may be subject to change.